House Clearances are often required at some of the most delicate and stressful times of our lives, so you want to make sure you’re in the hands of professionals that care. At Female Valuers and House Clearance, we are very experienced at clearing properties of all kinds in a neat, timely and when necessary sensitive one to one manner. Once you have made your decision to use our services, you can leave everything us. We will take down curtains and even take up and dispose of carpets if requested to do so. At the end of a house clearance, the property will be swept, cleaned and hoovered. 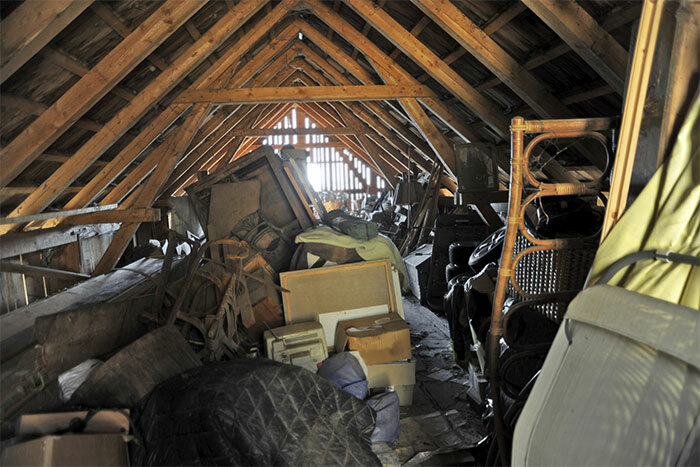 With our Loft Clearance service, we will carefully remove all items as requested from your loft space. We often find that people have become unable to get into their lofts and tidy or clear things they no longer want. If you are unable to access you loft, we will happily bring down all items, which may include loft storage boxes, pieces of furniture and miscellaneous items that you have accrued over the years. 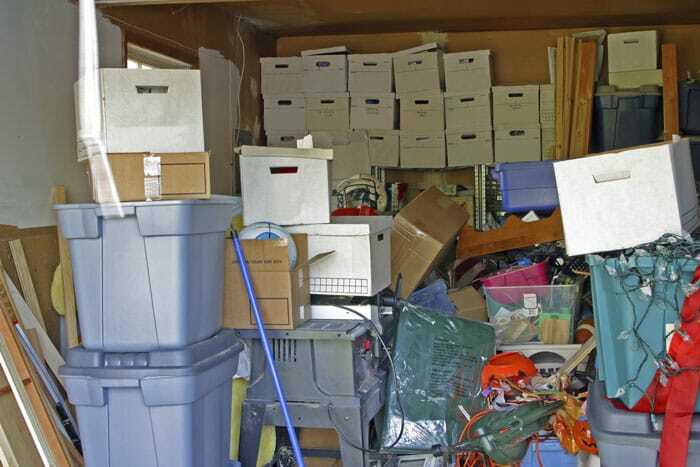 You can then sort through them all and check to see what’s there before they leave your property. Garages often fill up with stuff that ‘might come in handy one day’ and certainly leaves no room for a car, motorcycle or push bikes. We regularly clear garages and discover ancient tins of paint, furniture that has seen better days and more cobwebs than we care to think about. Whether you need to clear a garage to make better use of the space or as part of a general property clearance, we’re here to help. All Garage contents will be removed along with any Paint Tins, Pesticides etc… Once the garage has been emptied, we will sweep it thoroughly leaving it free of leaves and cobwebs. 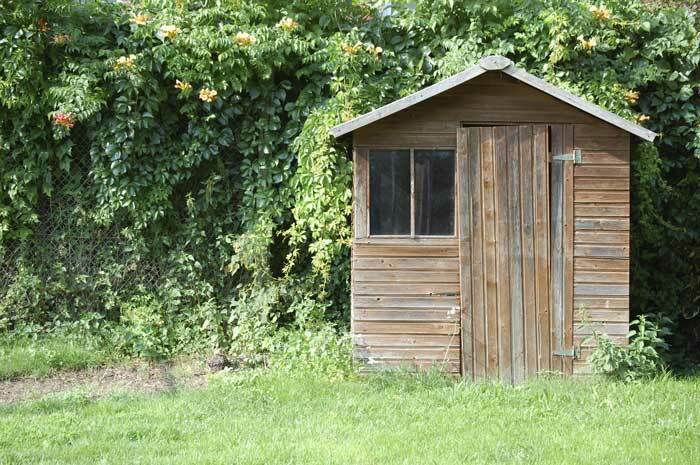 We offer a Garden Shed Clearance service along with the clearing of other garden buildings like Log Cabins and Greenhouses. These types of garden buildings can all make for a convenient place to store bits and bobs that gradually build up and before we know it, they’re full. During a Shed clearance, it’s emptied and all items we take out are sorted. This way we can recycle where appropriate, re-home unwanted items and responsibly dispose of chemicals and pesticides in the correct manner. We are often asked to remove carpets during a house clearance or as a job on its own. 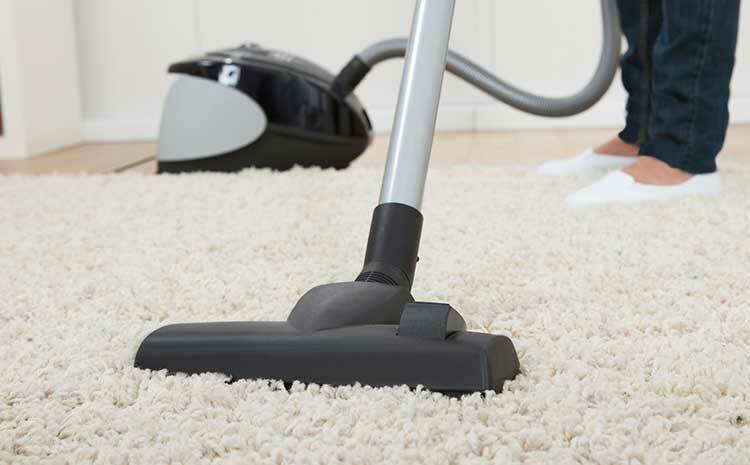 Tired carpets can absorb odours and make a property feel unwelcoming and so we are often tasked with removing them. We are happy to take up any unwanted carpets and the underlay below. All carpets and underlay will be removed and the floor areas will be swept and hoovered afterwards. Stairlifts play a vital role in improving the lives of those with limited movement. When they are not needed, it’s time to have them removed and disposed of. If a Stairlift has been fitted to a rental property or you need to clear a property for sale, the Stairlift will need to be removed. We are experienced in the removal of Stairlifts and all their associated components. 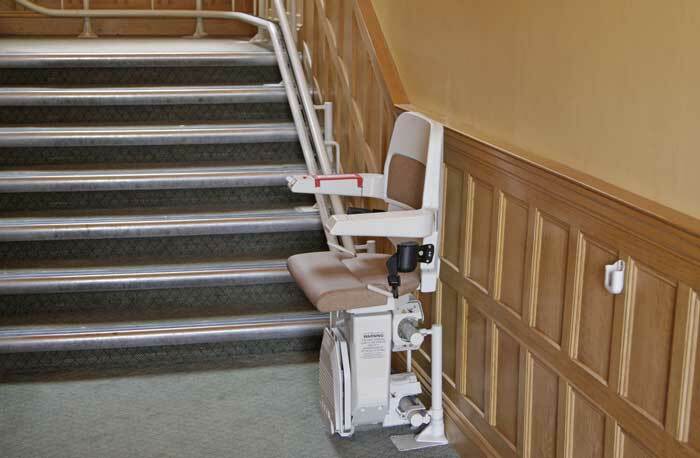 We will take the Stairlift away after removal, leaving you free of any work or hassle. On completion of work, the area is vacuumed leaving it neat and tidy. At the end of every clearance, we make sure we leave a property as clean as we possibly can. Floors and window sills are hoovered. Even walls and ceilings are hoovered where necessary, to get rid of dust and cobwebs. We can also provide a deeper cleaning service if you require. Cleaning options can be discussed and quoted for separately.